Eating plenty of fresh fruits and veggies is an essential part of a healthy lifestyle. So is physical exercise, connecting with others, and being outdoors. How can you combine all of these healthy pursuits into one recreational activity? By growing your own food at your local community garden! 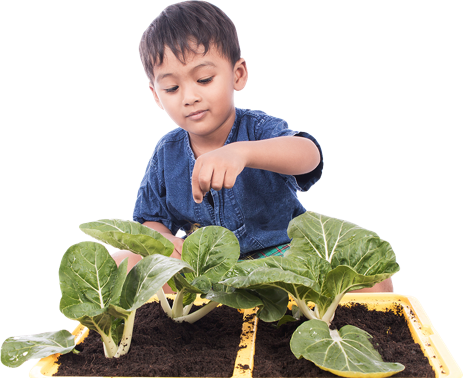 Not only does gardening give you a daily dose of outdoor activity, cultivating a tiny seedling into a mature, vegetable-producing plant can be a very rewarding experience. Community gardens give families and neighbors an opportunity to get outside, get to know one another, and get access to a wealth of affordable produce. 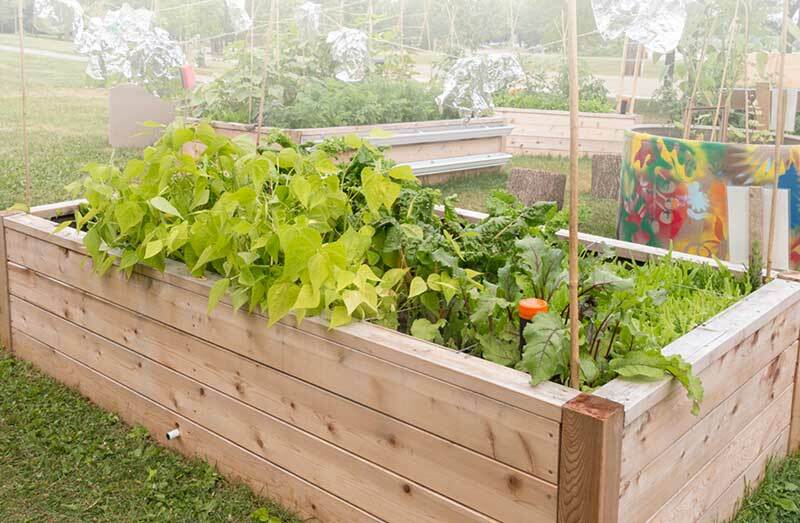 Here are some resources to help you start a shared garden in your community. Step-by-step guide to growing your own fruits and vegetables with friends and neighbors. Garden planning and resource guide with tips on storing and preparing home-grown produce. A national initiative to connect people to agriculture and unite communities in a common effort. This four-acre urban farm in downtown Las Vegas provides gardening space, healthy cooking classes, nutrition education, and school outreach programs. The Vegas Roots Community Garden monthly kids’ program plants seeds of health, wellness, and good food into the minds of the children.